The unique event entitled Diario dell’anima, Arvo Pärt & Bill Viola: An Encounter between Two Great Artists of our Time, was held at the University of Bologna. 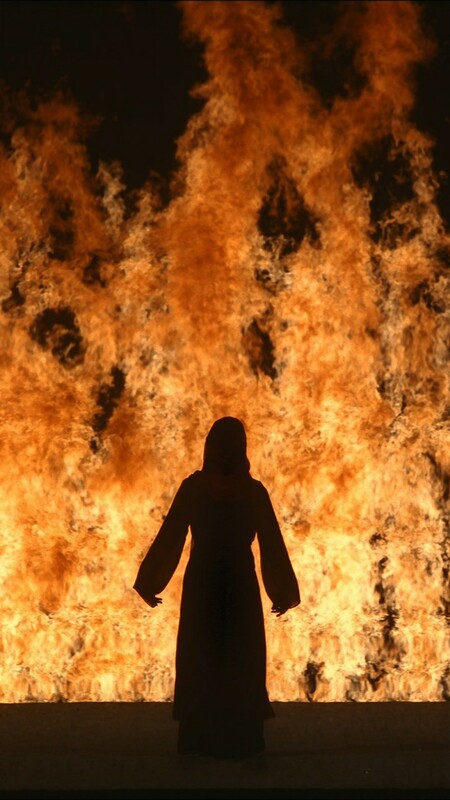 It consisted of two video works by Bill Viola projected onto a large screen to the live performance of eight tracks composed by Arvo Pärt. 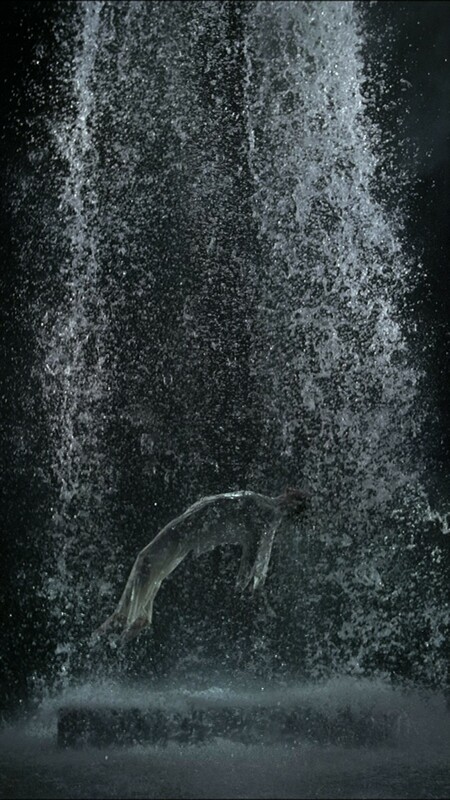 Although Arvo Pärt and Bill Viola work in different artistic fields, they are bonded by strong sense of spirituality and by their interpretation of the soul of modern man. The event was organized by Arte Fiera and by Centro della Voce of the University of Bologna in collaboration by the City of Bologna, Fondazione Furla, Fondazione della Cassa di Risparmio di Bologna, Fondazione del Monte di Bologna and Chamber of Commerce of Bologna.